Looking for a taste of what Conquer Local 2019 is all about? Take a look at the finest moments from conferences past. Same great event, with a brand new name. Be the trusted local marketing expert, and join us at Conquer Local 2019 to chart your path. The most memorable moments from inaugural 2017 conference in the heart of exciting Austin, Texas. What’s at Stake in Local? Get exclusive offers and updates before anyone else. Amanda is the VP of Marketing for Boostability, the global leader in white-label SEO services. Prior to Boostability, Amanda was Co-Founder and CMO of PromoJam Social Marketing Platform which was acquired by Deluxe Corporation (NYSE: DLX) in 2014. 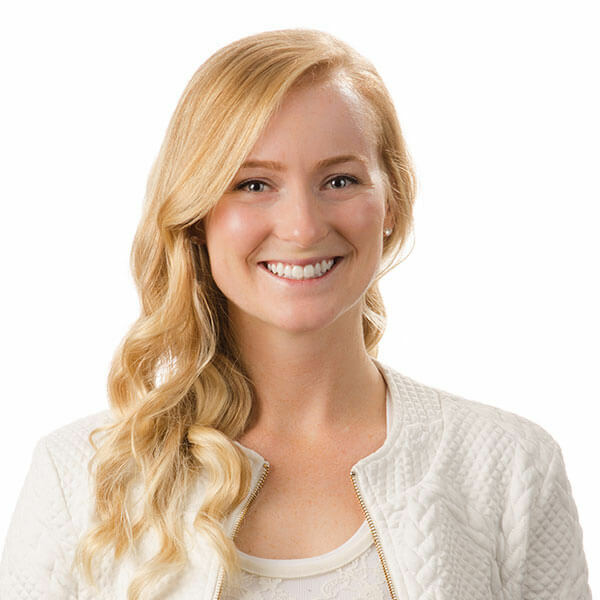 Post-acquisition, Amanda became the VP of Marketing for Deluxe Small Business Services – overseeing Marketing and Product Marketing for their suite of digital products and services. Amanda began her career in NYC and LA, running PR for W Hotels Worldwide – overseeing all West Coast properties, PR operations and Marketing campaign deployment. 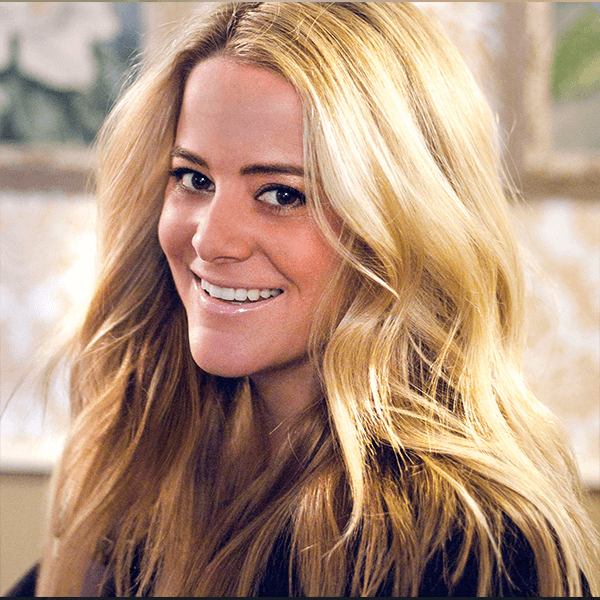 Prior to W Hotels, Amanda worked for an enterprise brand PR agency representing clients such as Converse, JVC, Ford, Too Faced Cosmetics and e.l.f. Cosmetics. Acquiring local business clients is tough. Discover the 10 best tactics for scoring quick lead generation wins AND the inside scoop on successful strategies that top local agencies are using to turn themselves into recurring revenue machines. All businesses, large and small—and even sales reps and sales organizations—need to reorient the way they do business in order to meet the expectations of today’s consumer. The modern consumer is driving how winning businesses go to market. They expect immediacy, tracking, loyalty programs, and more. Neal Polachek will rank the audience in terms of buyer behaviour, and show how apps are defining the new and necessary customer experiences that the modern consumer expects. This talk will encourage channel partners engaging with customers and prospects to ThinkLikeAnApp. We operate in markets that are insanely crowded, and struggle to reach customers that are overwhelmed with choices that seem identical. Positioning is more important than ever yet most companies fail to strategically position their businesses so that their strengths are obvious to potential clients. In this talk I will show you how to assess your own positioning and what to do if it’s weak. I will walk you through a process for positioning around your strengths and how to strategically choose a market context that makes those strengths obvious to customers. Lastly I will show a series of examples of businesses that unlocked rapid revenue growth through a strategic shift in positioning. SMBs across the globe are more frequently turning to SaaS to run their businesses, and 66% of them would prefer to deal with a single cloud broker to consolidate their digital solutions. Go from martech winner to a full-service SMB hero, and become the recurring revenue machine your clients need. Today’s SMB landscape is drastically different than it was 10 years ago. People no longer want to be sold to. They want to find the best solution for their problem and try before they buy. Freemium offerings are helping build loyalty, but when do you attach a price tag? Learn how product-led growth can optimize your SMB customers’ experiences and accelerate your digital marketing sales. Is your agency suffering from lackluster campaign results, a slow sales cycle, price wars with your competition, or worse… lost opportunities? If so, your brand may be trapped in the “curse of the consideration set,” a disorder caused by “lookalike” marketing and a sharp rise in the number of agencies seemingly doing exactly what you do. A positive customer experience is critical to a company’s brand and, ultimately, its bottom line. With the proliferation of technology and devices, the customer has become smarter and more powerful. Customers now decide when and how they want to interact with brands, which has had a direct impact on the way companies sell to their customers. While macro trends such as social, mobile, cloud, big data and IoT are forging a new era of engagement, customers are ultimately becoming far more disruptive than the technology itself. 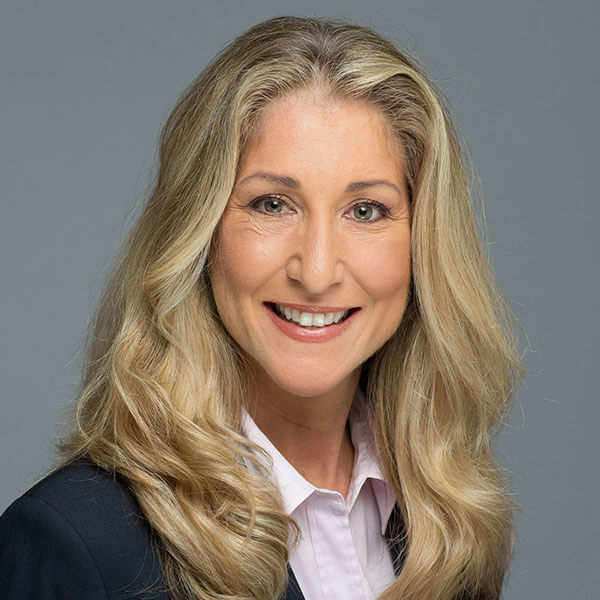 Salesforce’s Global, Customer Growth and Innovation Evangelist, Tiffani Bova, will address how companies of all sizes can create new business practices that leverage technology to strengthen customer relationships and accelerate sales and growth. Attendees will hear actionable takeaways on how to create a customer-centric business and long-lasting brand loyalty. 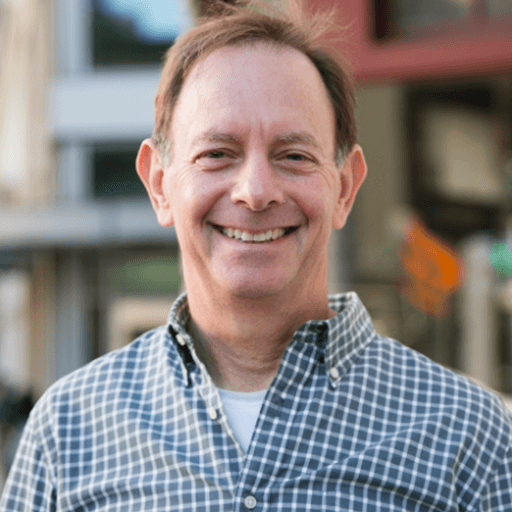 Neal Polachek is an independent board member and advisor to companies operating at the intersection of local, small and medium size business, and SaaS technology. Prior to being an advisor, Neal was Director of Research and Consulting, VP of Advisory Services, CEO of The Kelsey Group and President of BIA/Kelsey. 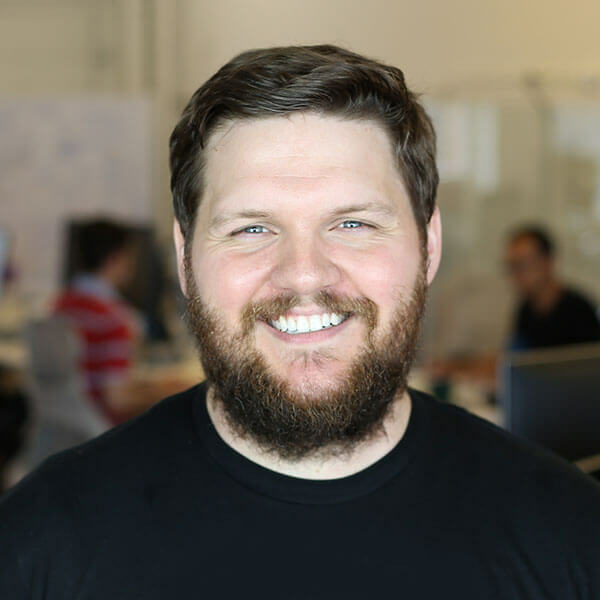 Neal is a board member at Soleo Communications and RenderAI and is a board advisor to the teams at Broadly, Agentz.ai and the Local Search Association/Tech Adoption Index. Neal has also served as an independent expert witness in anti-trust proceedings. He holds a B.A. in economics from the University of California at Los Angeles and an M.B.A. from the University of Southern California. She has been named “one of the most interesting people in B2B marketing,” a “marketing expert to follow” and a top marketing writer on LinkedIn. She advises high-growth brands as a consultant, with experience including CMO and co-founder of Cintell and Director of Buzz at NetProspex (a D&B company). 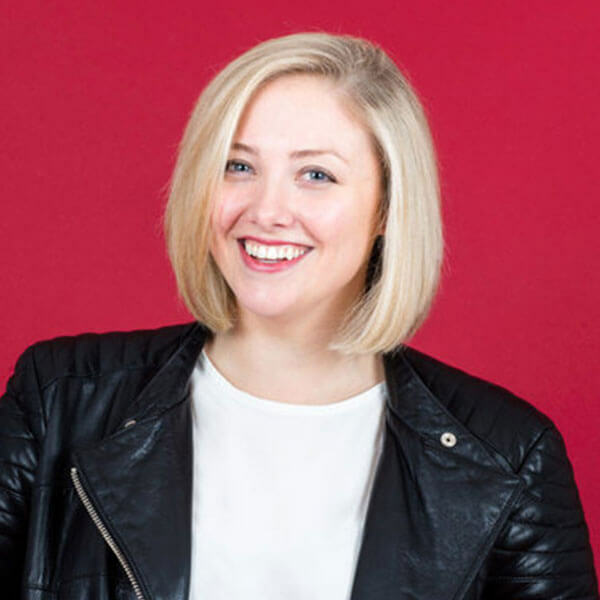 Katie is a frequent speaker and emcee at conferences including TEDx, INBOUND, and MarketingProfs, and serves as the Co-Executive Director of Boston Content, the city’s largest community of content professionals. She is the author of the forthcoming book, Rabble Rousers, and hosts the Explicit Content podcast with Enterprise Marketer, featuring direct and honest conversations about marketing. 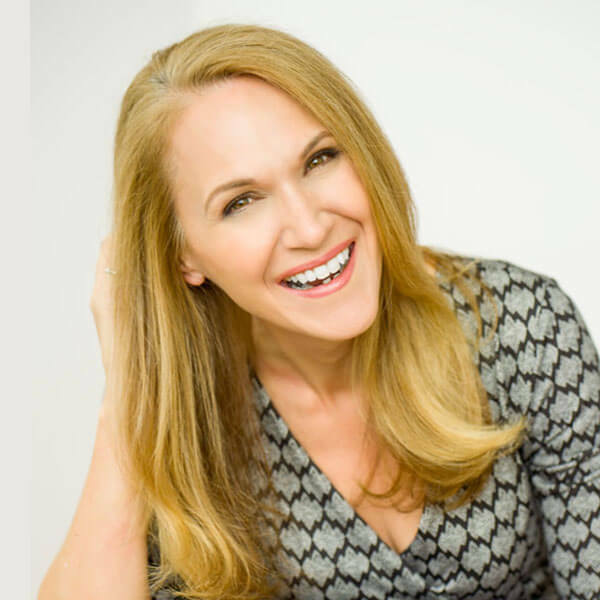 April Dunford is an executive consultant, speaker, and author who helps technology companies make complicated products easy for customers to understand and love. She is a globally recognized expert in Positioning and Market strategy. Previously April has run marketing and sales teams at a series of successful technology startups and has launched 16 products into market. 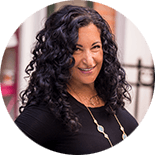 She is also a board member, investor, and advisor to dozens of high-growth businesses and is the author of the upcoming book Obviously Awesome: How to Nail Product Positioning so Customers Get it, Buy it, Love it. As the son of an ILO expert, Kevin O’Leary lived and was educated in Cambodia, Cyprus, Tunisia, Ethiopia, France and Switzerland. O’Leary founded SoftKey Software Products (later called The Learning Company) in 1986. SoftKey soon became a catalyst of consolidation in the software industry, raising over $1 billion in financing and completing a series of acquisitions making it by 1999 the world leader in educational and reference software. In 1999, Mattel acquired the company for $4.2 billion. Today, O’Leary is the Chairman of O’Shares ETFs . He is also the founder and Chief Sommelier of O’Leary Fine Wines, as well as a member of Boston’s 107-year old Hamilton Trust. 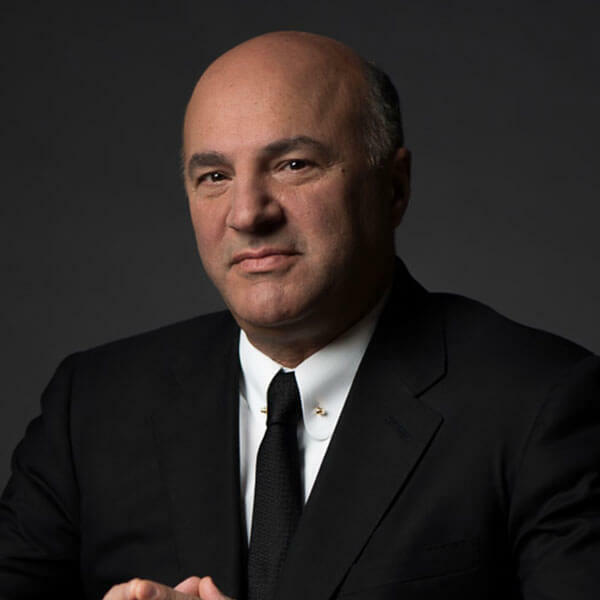 O’Leary is an investor on five time Emmy Award winning Shark Tank and is a regular contributor on ABC, CNBC and CNN. He is a bestselling author of three books: Cold Hard Truth and Men, Women and Money, and Cold Hard Truth on Family, Kids and Money. O’Leary holds a B.A. in environmental studies and psychology from the University of Waterloo and an MBA from the Richard Ivey School of Business. 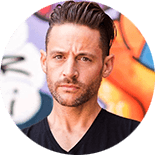 Matt has over 20 years experience in the marketing and advertising field and over 15 years experience in high-level business development and partner relations. 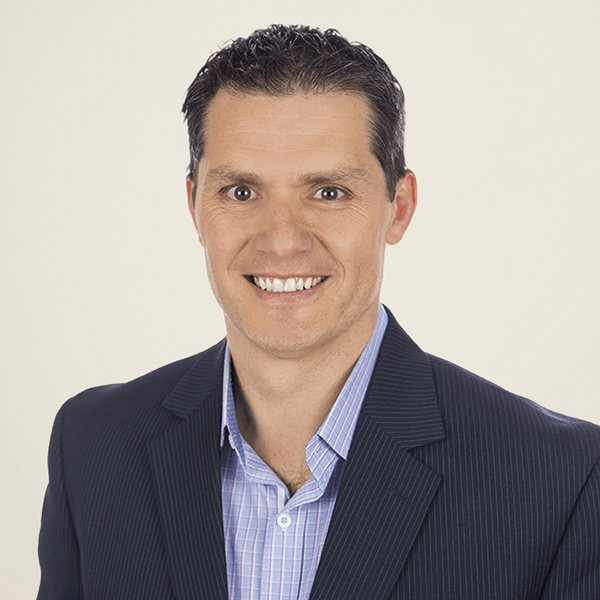 Over his career, Matt has worked for large advertising publications and national agencies where he achieved great success in advertising sales, business development, and sales management. 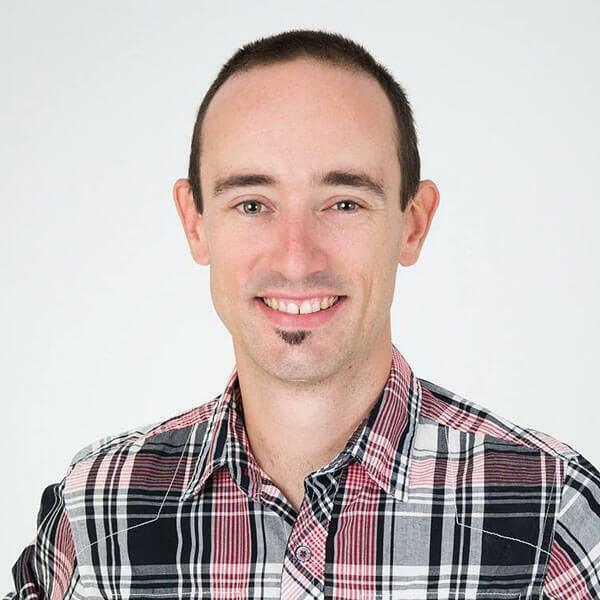 Prior to joining Boostability in 2011, Matt ran an advertising agency for eight years, where he became very familiar with both traditional marketing methods and digital marketing techniques. He has an intimate understanding of the small business marketplace and an expertise in forging high-performing partner relationships. As a technology enthusiast, Yan’s always developing new skills related to emerging technologies. As a technology architect, Yan’s approach is based on a balance between technical knowledge, business consideration, and innovation. Recognized as a professional in the field of cybersecurity, Yan had the opportunity to contribute to the gaming and the entertainment industries of Montreal. Chris is a venture capitalist and entrepreneur with over twenty-five years of sales, marketing, and digital advertising experience. He has worked with companies from their early stages of development, as well as late-stage ventures. Chris was the founder of 411web.com, co-founded Digicities, and was responsible for the sale of the company to AmericomUSA. Chris is an innovator and uses his experience to take a realistic approach to how businesses unfold in the marketplace. Currently, Chris is the CEO of SocialOrdeals.com which manages online marketing for over two thousand SMBs. Todd Collins has been at the top of the sales game for over 15 years. 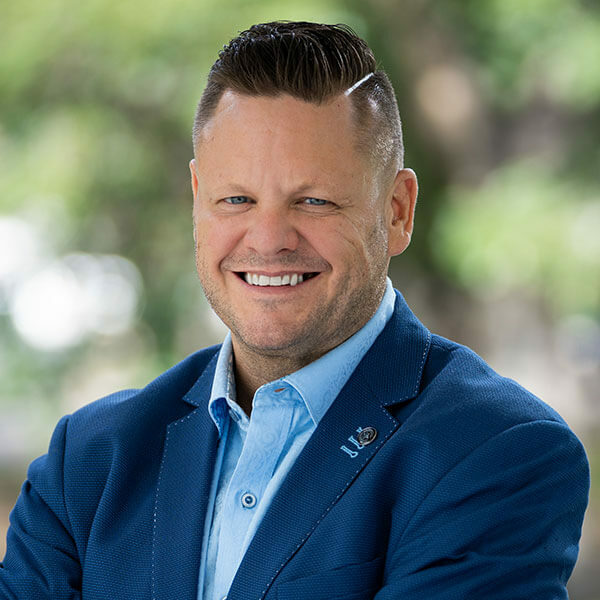 From successfully operating car dealerships, to managing million dollar ad budgets for agency clients, Todd has become known as the “Reputation Rock Star” by experts in the Reputation Management arena and has taken Platinum Reputations from $0 to 7 figures in under 5 years. Mike leads 411.ca’s Strategy, Marketing and Customer service teams. He brings over 25 years of experience managing businesses and brands and working with top tier teams of digital professionals. 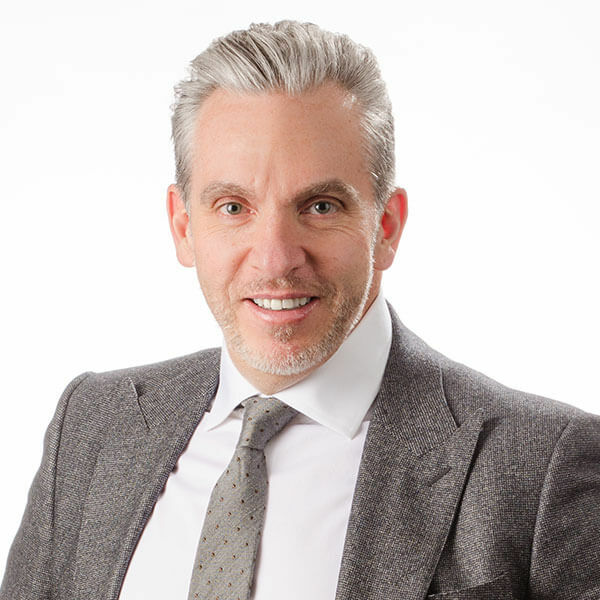 Mike spent 10 successful years with Ogilvy in Toronto, as EVP and Managing Director of one of their brand activation divisions. 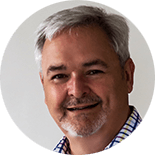 Mike’s broad senior management experience reaches across all marketing disciplines – from Advertising to Brand Activation to Digital. 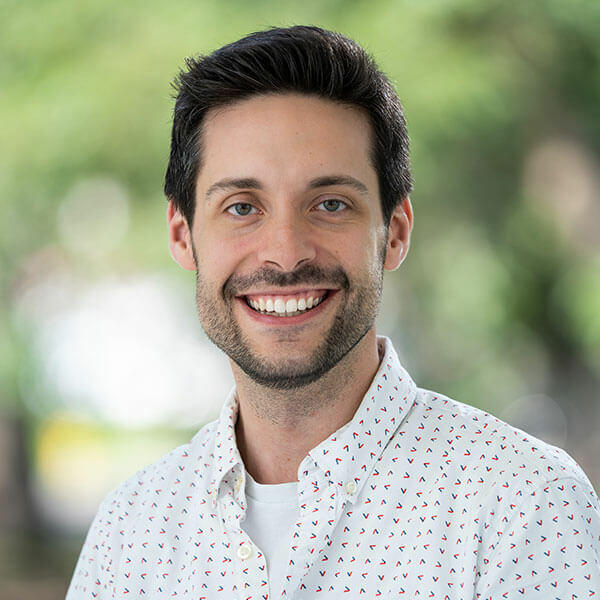 Patrick Campbell is the Co-Founder and CEO of ProfitWell, the industry standard software for helping companies like Atlassian, Autodesk, Meetup, and Lyft with their monetization (through Price Intelligently) and retention strategies. ProfitWell also provides a turnkey solution that powers the subscription financial metrics for over eight thousand subscription companies (it’s free and plugs right into your billing system). Prior to ProfitWell Patrick led Strategic Initiatives for Boston based Gemvara and was an Economist at Google and the US Intelligence community. Jay leads Forrester’s research and advisory for global channels, alliances, and partnerships. He focuses on B2B marketing in the age of the customer; understanding and navigating the complexity of multiple routes to market; ensuring contextual and relevant content to accelerate the indirect sales process; and describing the technology infrastructure to build and support channel relationships. 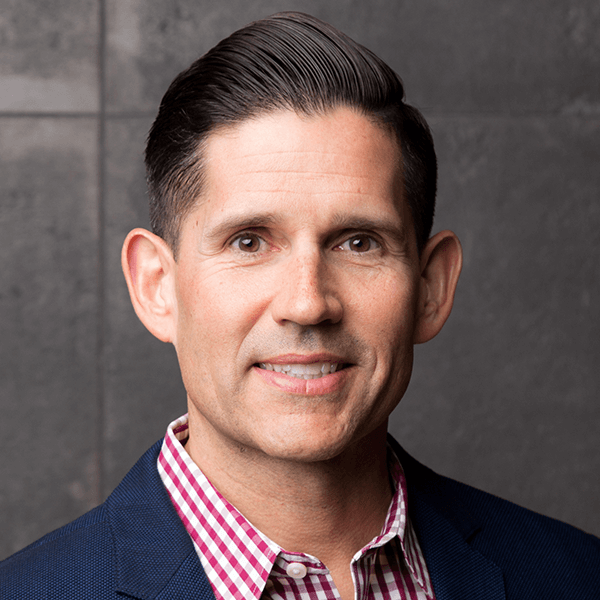 His background is in channel leadership, sales, marketing, and operations, with a specific emphasis on indirect sales strategy/execution, covering multiple industries, segments, and underlying technologies. 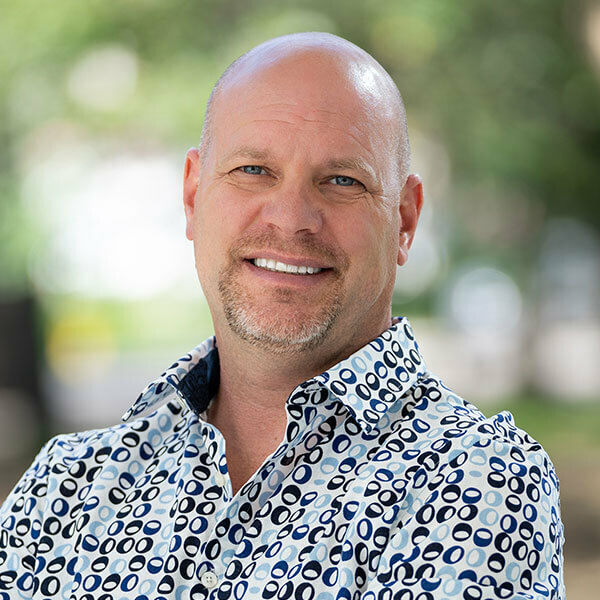 Jay is renowned for his industry thought leadership and expertise in partner recruitment, development, and acceleration through effective partner coverage, enablement, communication, and incentives. He is an expert in building and leveraging channel communities and one of the global leaders in social media, partner marketing automation, and other indirect growth strategies. 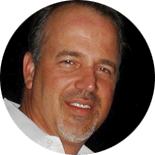 Jay provides research, advisory, and consulting to companies ranging from Fortune 100 vendors to startups on the entire scope of their channel and alliance strategies. He is a contributing author and has been cited in numerous channel media publications. Tiffani Bova is the global customer growth and innovation evangelist at Salesforce and Wall Street Journal bestselling author of GROWTH IQ: Get Smarter About the Choices that Will Make or Break Your Business. She is a top influencer in Customer Experience, Digital Transformation, the Future of Work, and Sales, and she was recently recognized as one of Inc. Magazine’s 37 Sales Experts You Need to Follow on Twitter, a LinkedIn Top 50 B2B Sales Expert in 2019, a Brand Quarterly Magazine Top 50 Marketing Thought Leader, and one of the most Powerful and Influential Women in California according to the National Diversity Council. Tiffani also hosts podcast What’s Next! with Tiffani Bova, which has featured guests from Arianna Huffington to Dan Pink, continues to rank as one of the top 100 business and marketing podcasts on iTunes, and won top Sales and Marketing Podcast by Top Sales Magazine in 2017.